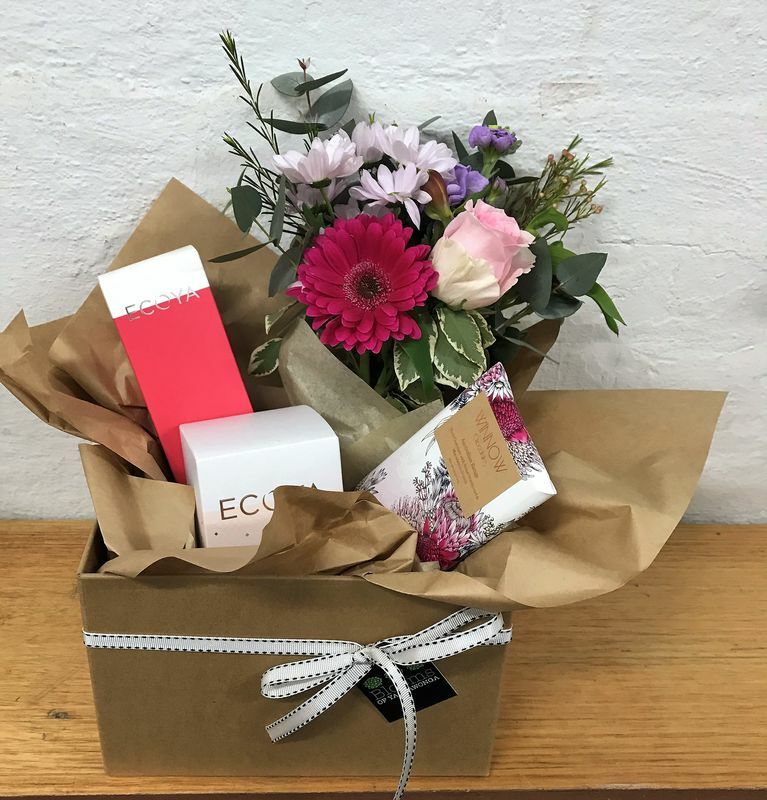 Packaged in brown paper, our gorgeous gift boxes contain a jar of flowers, an Ecoya madison candle, Ecoya hand cream and a block of delicious handmade Winnow Chocolate The perfect gift for all occasions! 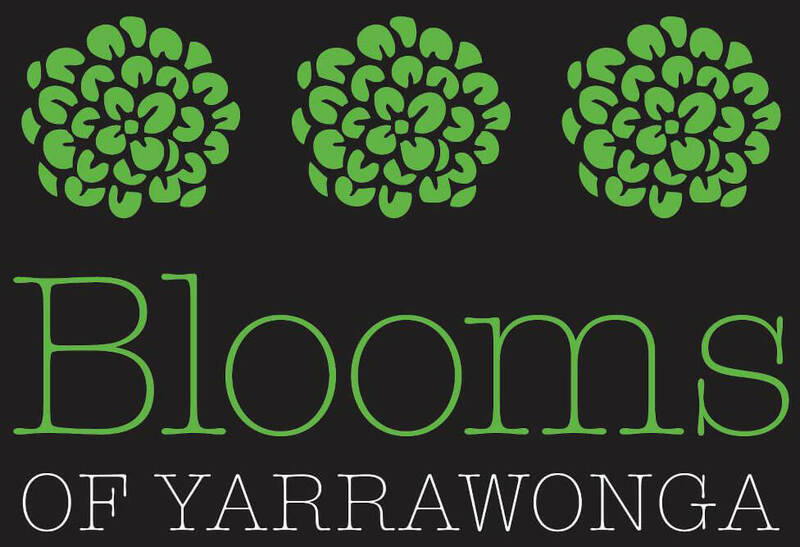 There is an additional fee for deliveries outside of Yarrawonga Mulwala. Deliveries outside Yarrawonga Mulwala need to be placed the day before delivery.